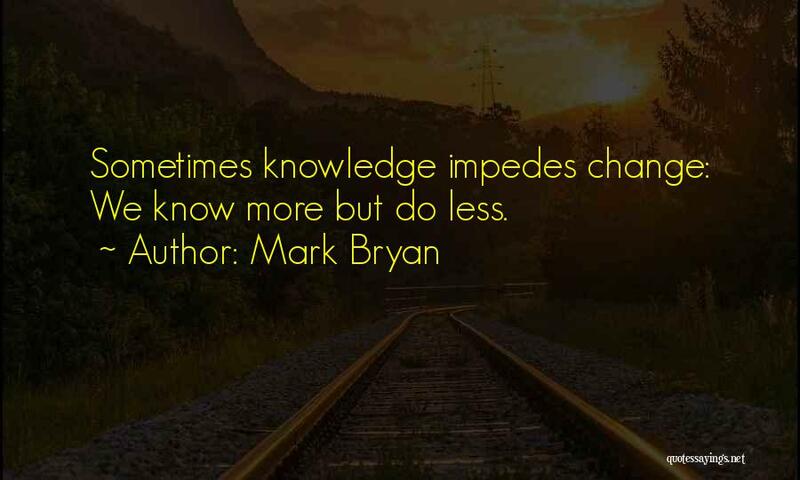 Enjoy the top 1 famous quotes, sayings and quotations by Mark Bryan. I stood upon the desert earth alone. I fell upon my knees and prayed for death."